Chemicals of life detected on second distant planet. Jupiter shift wreaked havoc on the solar system. Time travel won’t help your computer. The fungus that’s killing frogs around the globe has been identified. Is this the solution? Landmark climate change deal struck by China and India. The unfinished pyramid of Saqqara (w/video), courtesy of ZH himself. Beware the perils of driving on Mars. 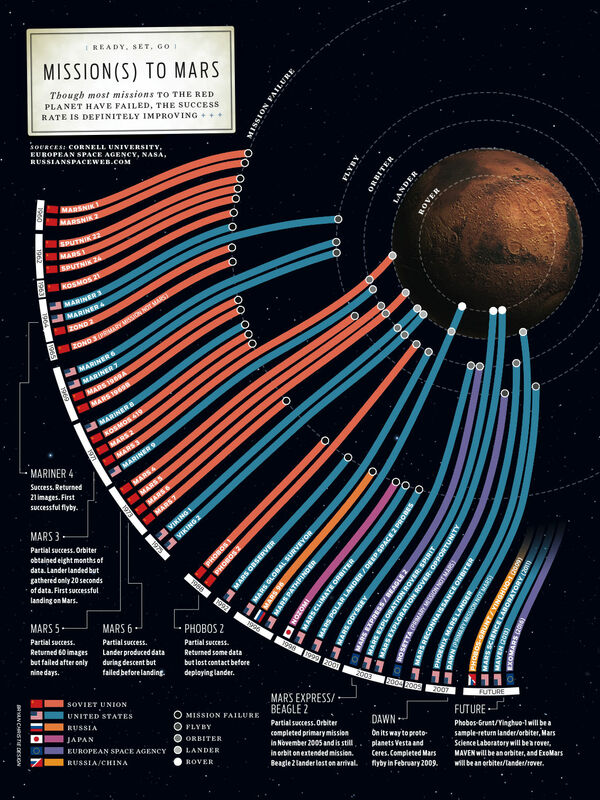 Of course that’s presuming you actually get to the Red Planet considering the 50% failure rate of Mars Missions. Magpies mirror the emotions of man. How your brain creates the fourth dimension. Ida the 47 million year-old missing link, *isn’t* linked to us after all. Stealth wind-power in the UK. Lifelogging: The Truman Show realized. 850 new species discovered underground. North America’s tiniest dinosaur has been unearthed. The secret of drought resistance. 3-D TV without the glasses, courtesy of Sonī Kabushiki-gaisha! Electronic paper won’t grow on trees. US moves to save the polar bears. Who needs musical chairs, when you’ve got musical stairs.